Stray cats show up for lots of reasons. They may be friendly or afraid of people (feral). Also known as community cats, their numbers get out of control when folks feed them but don’t get them spayed or neutered. Lots of kittens are born and suddenly there are too many cats. Some cities trap and euthanize community cats. That doesn’t work, though. Other cats will simply move in to take advantage of the food source. This is called the vacuum effect and is well proven. TNR (Trap Neuter Return) does work. Cats are spayed or neutered, vaccinated, ear tipped (the universal symbol of a sterilized and vaccinated cat), and returned to their outdoor home. The population doesn’t grow because there are no more kittens. Behaviors like yowling, fighting, and spraying stop or are greatly reduced. TNR is humane and it works. surgery. It is not possible to do this with a standard cat carrier. Traps are available to rent for a $30 cash deposit. (Deposits are refunded after the cat is sterilized, released and the trap is returned to the clinic.) You return the trap—we return your $30. You must make arrangements to pick up a trap and set your appointment date by calling the clinic. Prepayment is not required for feral cats, but payment is due the morning the cat is dropped off. The fee for feral cats is $25 and includes spaying or neutering, a one year rabies vaccine, pain medication, Convenia injection, and ear tipping for identification. This fee is not refundable, even if the cat is found to be already spayed/neutered or positive for FIV/FELV. 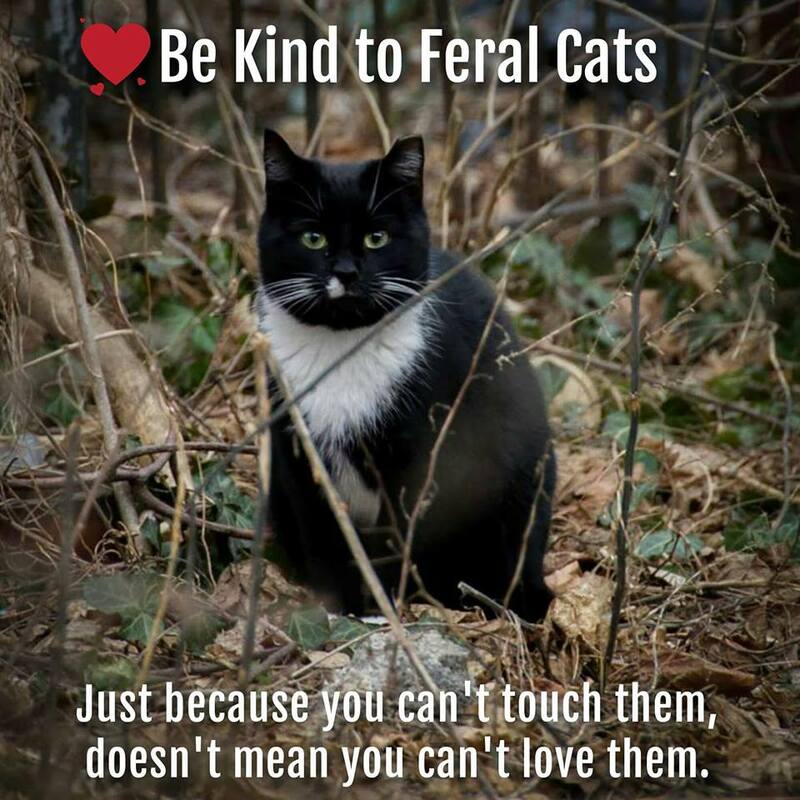 Feral cats can be tested for FIV/FeLV at the caretakers request for an additional fee of $25.